your hands. 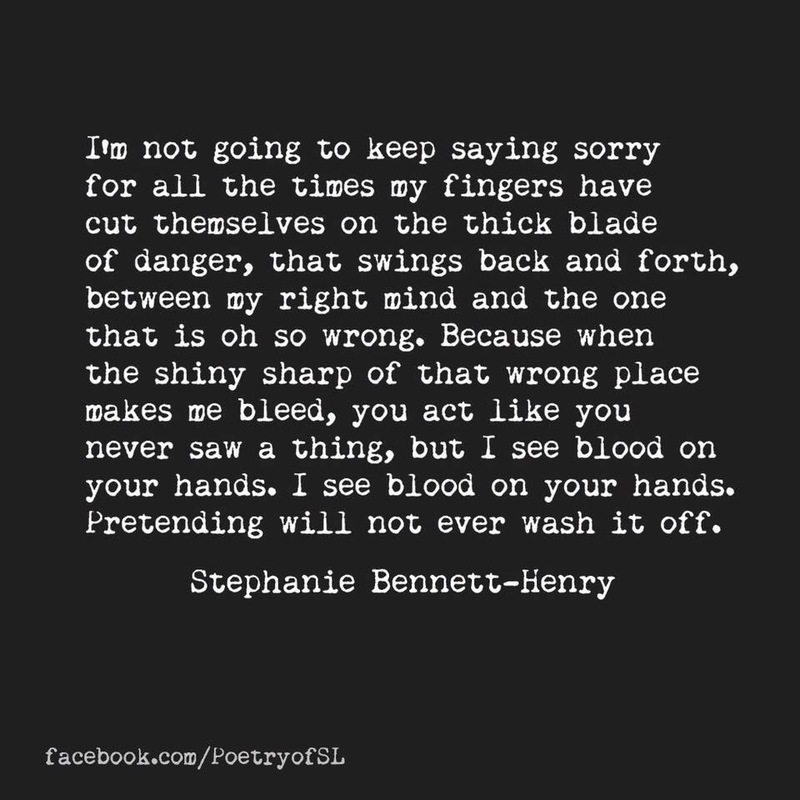 I see blood on your hands. Pretending will not ever wash it off.